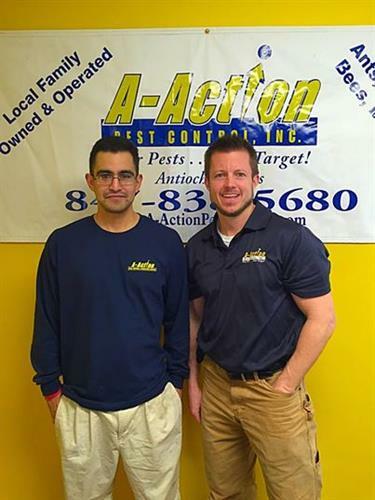 A-Action Pest Control & Insulation is a family-owned and operated pest control & insulation company in Antioch, serving Lake County for over 30 years. Ants, bees, mice, spiders, lady beetles, you name it, A-Action can get rid of it. We boast customer service that is second to none! When you call, you can expect to reach a live person who will be able to answer your questions on the spot. Free telephone quotes and no annual contracts to sign are more advantages you will find by calling our local, family-owned and operated company. A-Action Pest Control, Inc. provides a variety of pest control programs specifically designed to meet your needs, residential or commercial. 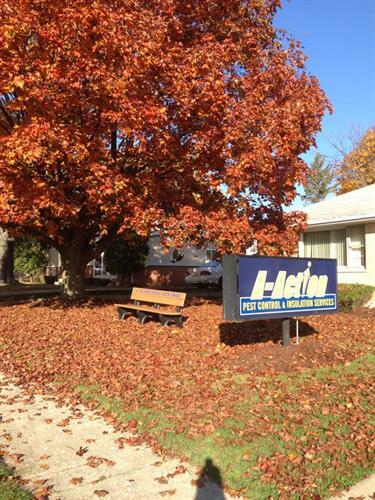 Please call A-Action Pest Control, Inc. for any pest control problems you may have-we GUARANTEE you will be pleased with the results! (847-838-5680). Having pest issues in your home can turn your family?s safe haven into an unsafe, uncomfortable environment. You don?t have to let this happen any longer. A-Action Pest Control is the local expert at ridding your home of ants, spiders, mice, roaches, birds or any other pests or wildlife that might be disturbing your family?s comfort at home. We have the most highly trained, Quality Pro Certified, professional, courteous technicians in the Northern Illinois area. We only use safe, effective methods to eliminate your pest problem without endangering your family or pets.